The all-new Land Rover Freelander replacement will become a member of an extended Discovery family, according to company sources. The new car, based on a stretched Evoque platform, is expected late next year. The Freelander badge, first seen in 1997, will be dropped. The name was discontinued in the US market in 2006 when the second-generation model was launched. The Freelander and Discovery are known as LR2 and LR4 in the US. Land Rover’s decision to create a family of Discovery models is based on a number of considerations. Perhaps most importantly, Land Rover suffers from a profusion of confusing brands. 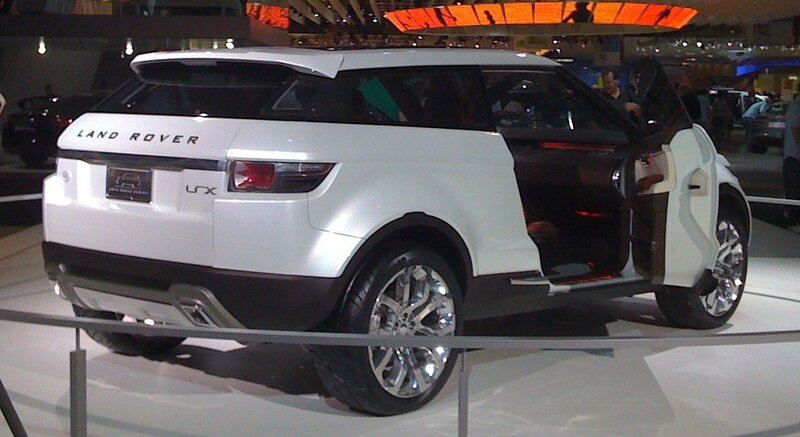 Although the company is called Land Rover, Range Rover is also its own well established brand. And the company sells three families of vehicles under the Freelander, Discovery and Defender nameplates, which are arguably distinct sub-brands in their own right. At Land Rover’s recent 65th anniversary celebrations, global brand director John Edwards made a point of telling journalists that the company was based on “three iconic brands: Range Rover, Discovery and Defender”. The three nameplates will lead to three distinct vehicle families, as Autocar revealed last year (News, 7 November). The Range Rover family has already been marked out with the eponymous luxury version as a flagship, stretching down to the highly successful Evoque. The new Range Rover Sport is close to being launched and sources expect a fourth Range Rover model in the medium term. It has already been dubbed ‘Evoque XL’ and is designed to fill the gap between the compact Evoque and the Range Rover Sport. It is now clear that the Discovery replacement will be used as a flagship to create a new family of rugged models designed for everyday use and aimed at adventurous families and outdoor enthusiasts. Insiders say today’s Discovery — which combines generous seven-seat space with the ability to carry huge loads — has become an icon in its own right, and the customer satisfaction and brand image it delivers is such that it will be the inspiration for Land Rover’s mainstream range. The new Discovery range will be topped by two flagship models based on the Range Rover’s PLA all-aluminium architecture. They will be joined by two models to replace the Freelander — a seven-seater and a five-seater. Propping up the range — if it is given the green light — will be a compact urban model, not much more than four metres long and based on a shortened Evoque platform. The new Discovery models will be powered by JLR’s new AJ-200 range of four-cylinder engines, including a supercharged petrol unit. Plans for a third brand family, which will replace the ancient Defender line-up, have also recently been shaken up.